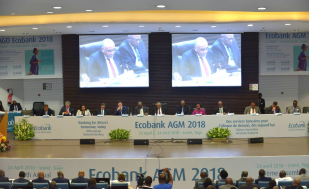 The dual objective of Ecobank Transnational Incorporated (ETI) is to build a world-class pan-African bank and to contribute to the economic and financial integration and development of the African continent. 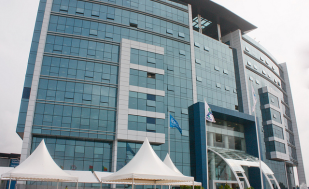 ETI, a public limited liability company, was established as a bank holding company in 1985 under a private sector initiative spearheaded by the Federation of West African Chambers of Commerce and Industry with the support of ECOWAS. In the early 1980’s the banking industry in West Africa was dominated by foreign and state-owned banks. There were hardly any commercial banks in West Africa owned and managed by the African private sector. ETI was founded with the objective of filling this vacuum. 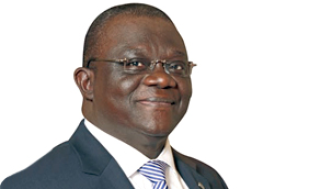 The Federation of West African Chambers of Commerce promoted and initiated a project for the creation of a private regional banking institution in West Africa. In 1984, Ecopromotions S.A. was incorporated. Its founding shareholders raised the seed capital for the feasibility studies and the promotional activities leading to the creation of ETI. 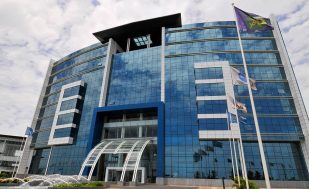 In October 1985, ETI was incorporated with an authorised capital of US$100 million. The initial paid up capital of US$32 million was raised from over 1,500 individuals and institutions from West African countries. 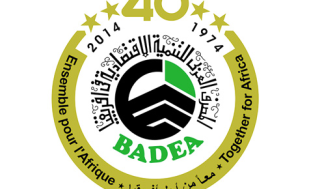 The largest shareholder was the ECOWAS Fund for Cooperation, Compensation and Development (ECOWAS Fund), the development finance arm of ECOWAS. A Headquarters’ Agreement was signed with the government of Togo in 1985 which granted ETI the status of an international organization with the rights and privileges necessary for it to operate as a regional institution, including the status of a non-resident financial institution. 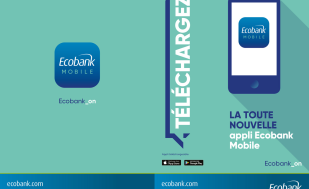 ETI commenced operations with its first subsidiary in Togo in March 1988. 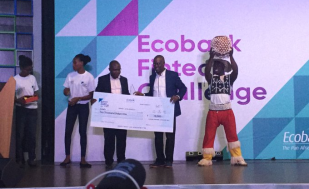 The Ecobank Group is a full-service bank focused on Middle Africa. 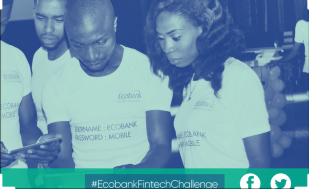 It provides wholesale, retail, investment and transactional banking services to governments, financial institutions, multinationals, local companies, SMEs and individuals.Ecobank’s services are delivered by three customer-focused business segments, Corporate Bank, Domestic Bank and Ecobank Capital all of which are supported by an Integrated IT platform operated by eProcess, the group’s technology subsidiary. Corporate Bank provides financial solutions to global and regional corporates, public corporates, financial institutions and international organizations. 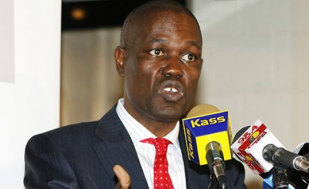 Products focus on pan-African lending, trade services, cash management, internet banking and value chain finance. Domestic Bank provides convenient, accessible and reliable financial products and services to retail, local corporate, public sector and microfinance customers, leverages an extensive branch and ATM network as well as mobile, internet and remittances banking platforms. 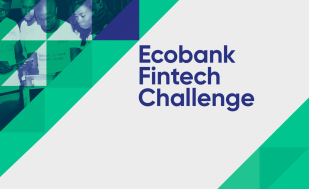 Ecobank Capital provides treasury, corporate finance and investment banking, securities and asset management solutions to corporate and governmental customers. 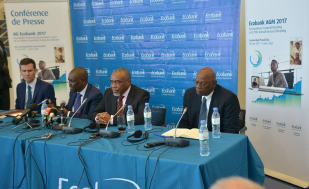 Ecobank also operates within Ecobank Capital a Research team based on the ground in key markets, provides unique information support capabilities. 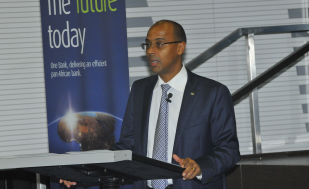 Sustainability is at the core of our mission and vision of building a world-class pan-African bank that contributes to the integration and socio-economic development of the continent. 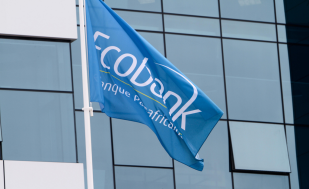 We take the view that the long-term success of Ecobank is intertwined with the sustainable development of the economies, societies and environment that we operate in.In 2011, the Group adopted an integrated and comprehensive approach to sustainability and created a common framework. The framework depicts sustainability such that our business operational model ensures effective, efficient and sustainable utilization of economic, social, human and natural capital. 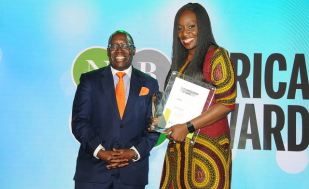 This framework reflects our commitment to drive economic transformation in Africa while protecting our environment by being a socially responsible financial institution with a world class professional. Each strand forms the building block for our integrated sustainability.